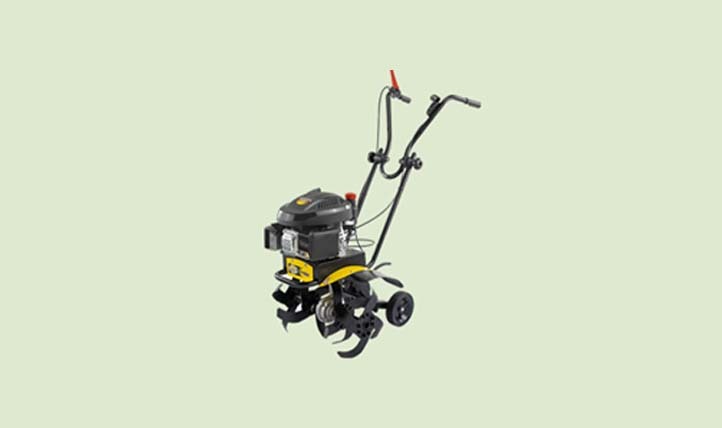 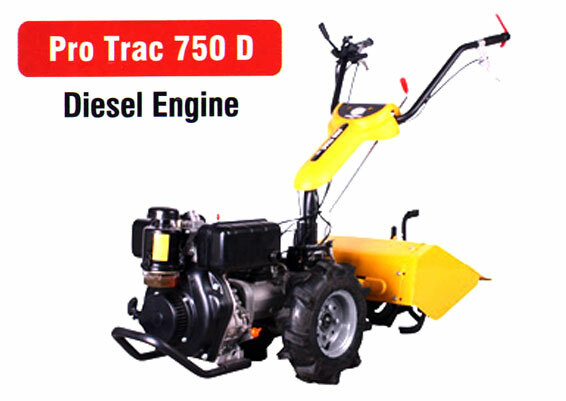 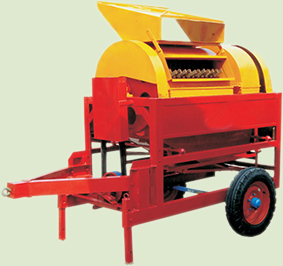 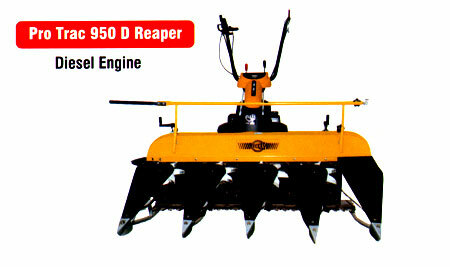 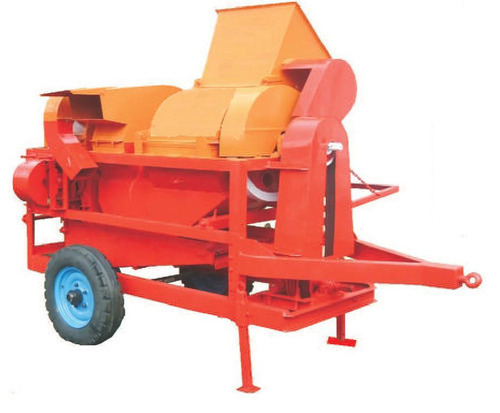 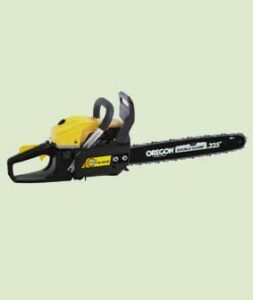 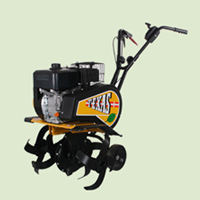 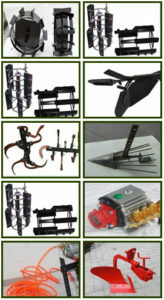 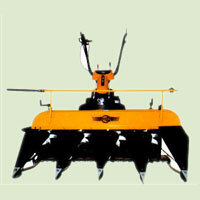 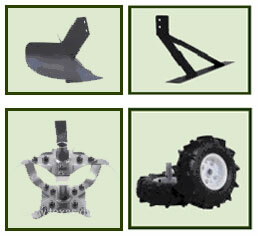 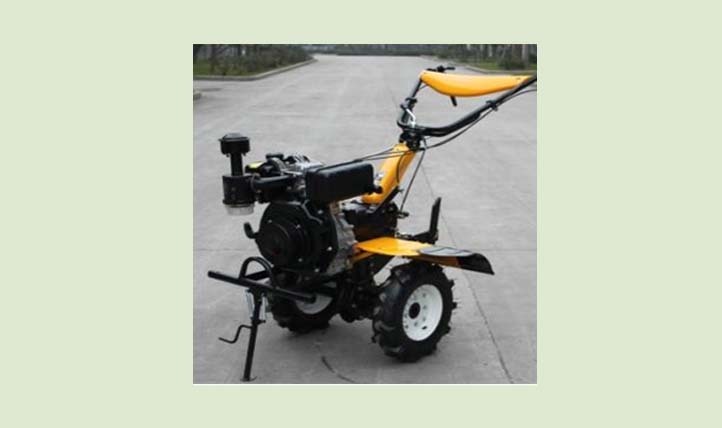 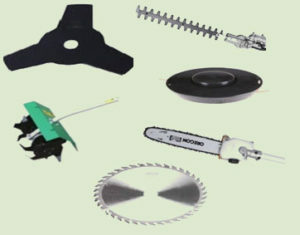 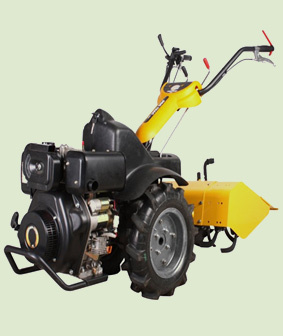 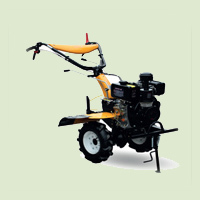 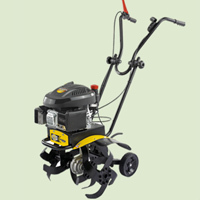 The machine is supplied with front rotors having a width of 15 Inches. 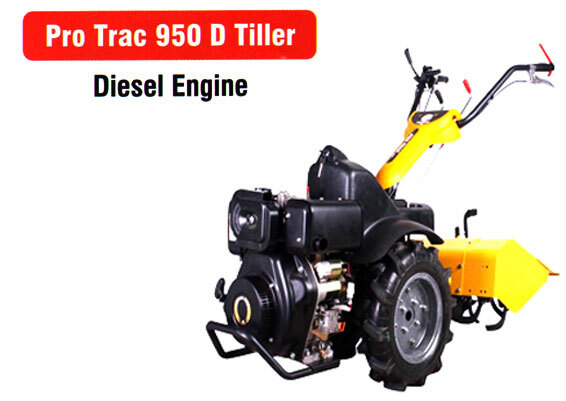 The machine uses unleaded petrol, tank capacity is 1.5 Ltr. 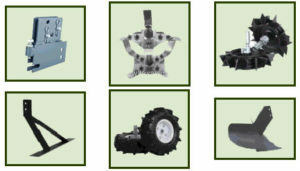 Under normal operating conditions the average cons. 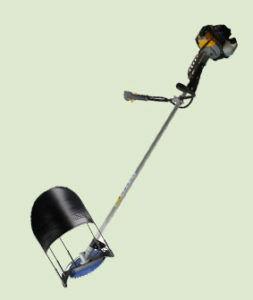 is approximately 1 Liter per hour. 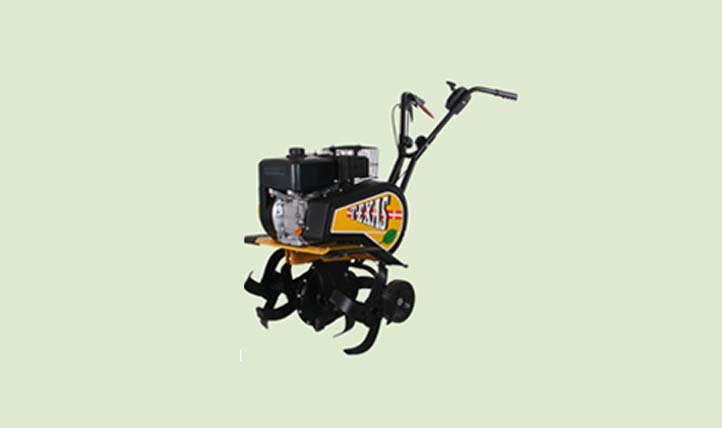 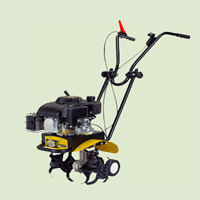 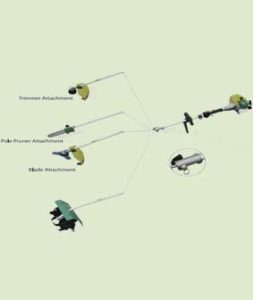 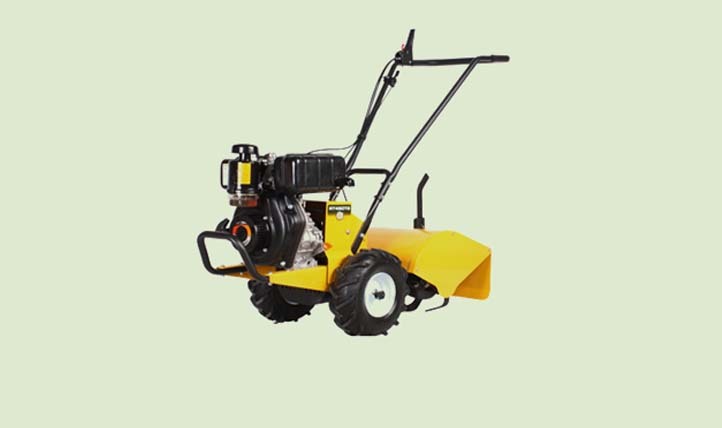 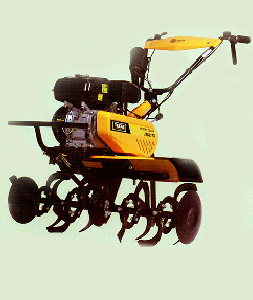 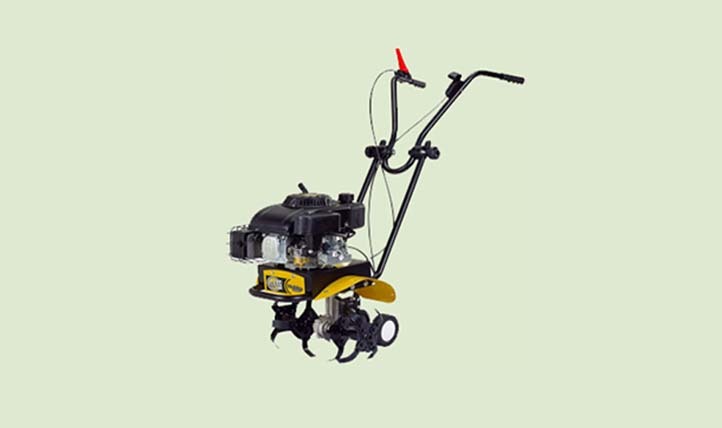 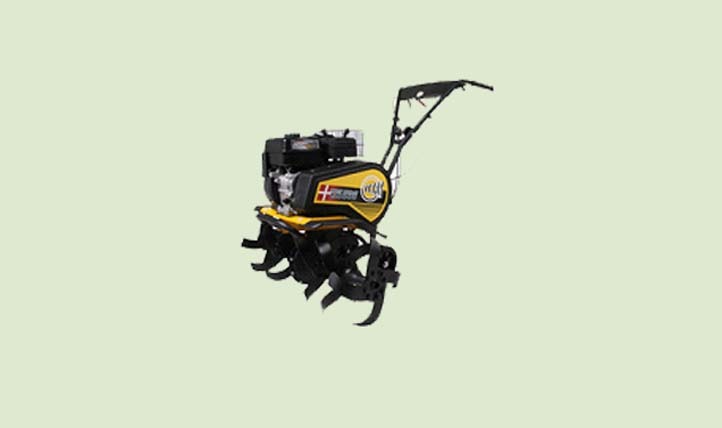 Accessories with this model include a set of rotors of 10 Inches width which will enable weeding between vegetables and herbs of less width.